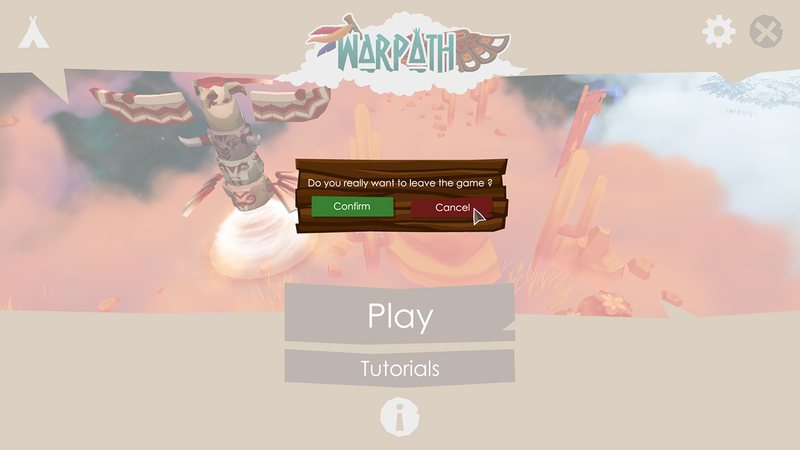 Warpath is my final year project at Supinfogame, made with a team of 7 people. 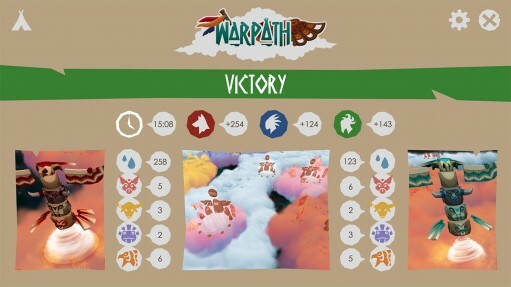 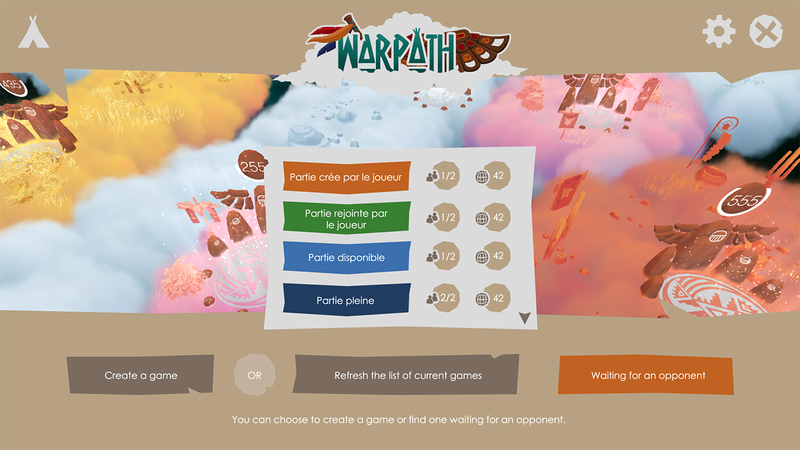 Warpath is a real-time strategy game targeting e-sport fans and focused on micro-management. 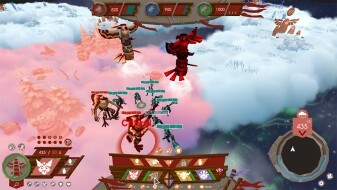 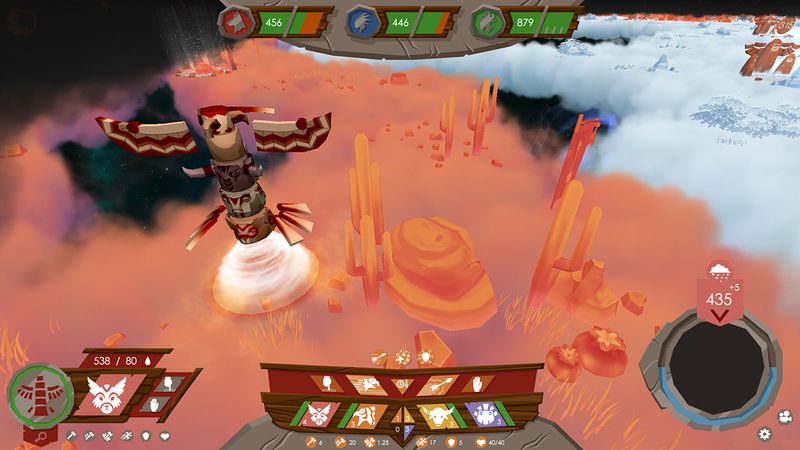 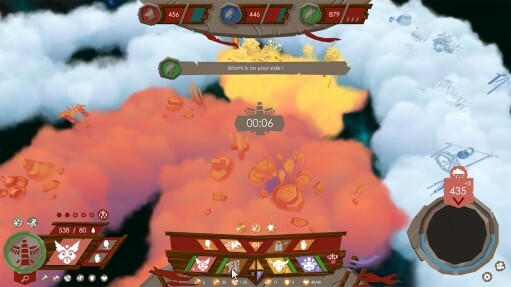 The game takes place on a sea of clouds moving at the wind’s mercy, for fast-paced and one-shot games. Inspired by Native American myths, a game of Warpath brings players into a race for getting the Great Manitous’ favours. 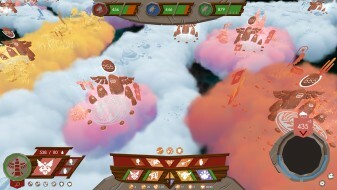 They are divinities taking sides in the battle by altering the sea of clouds. 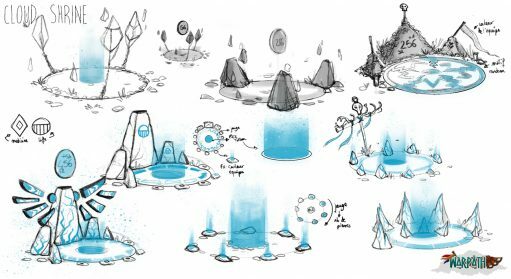 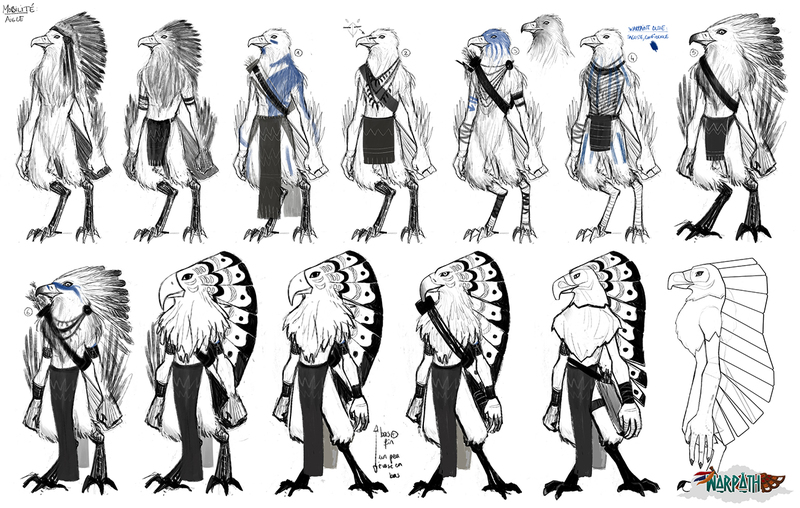 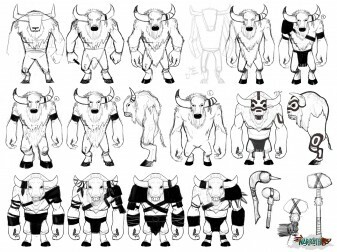 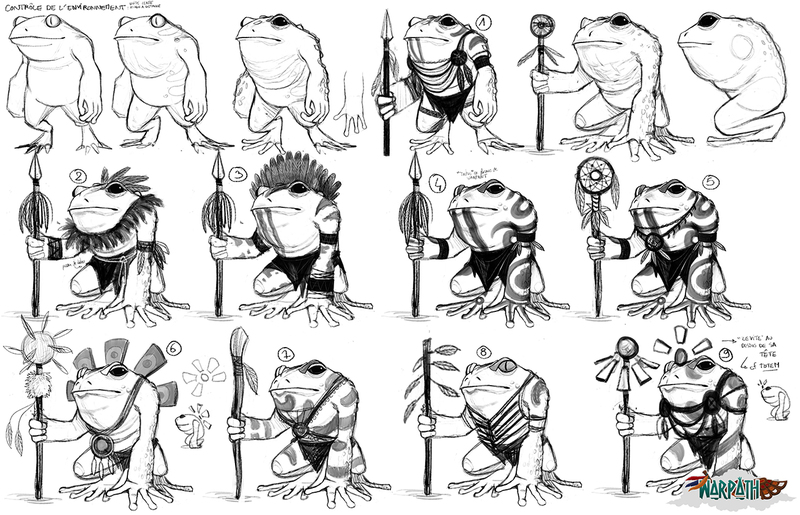 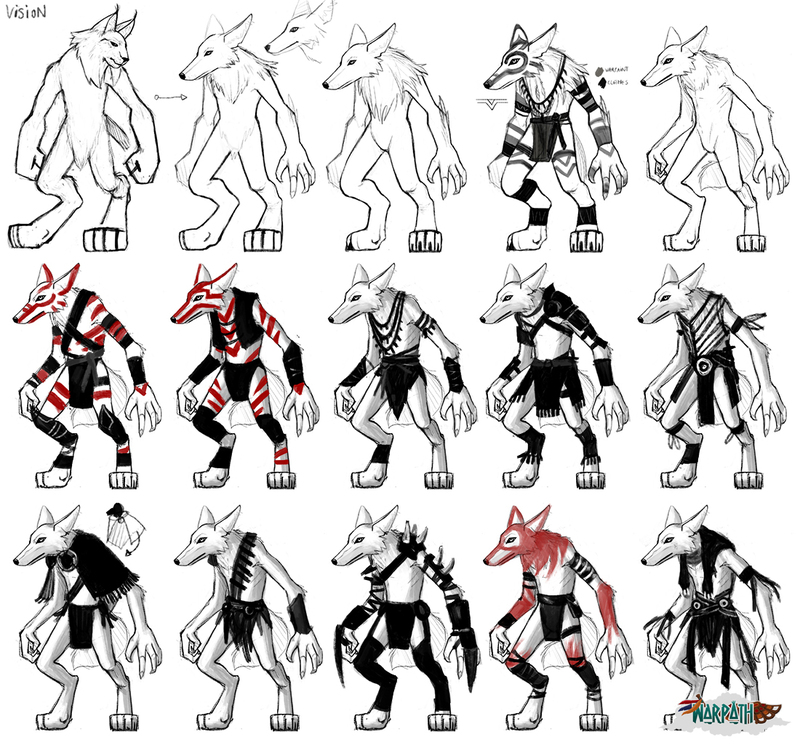 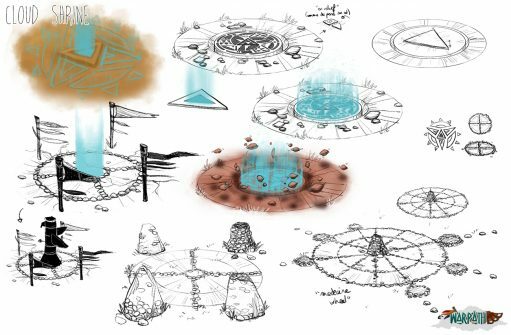 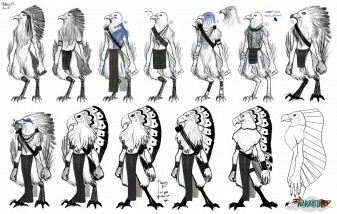 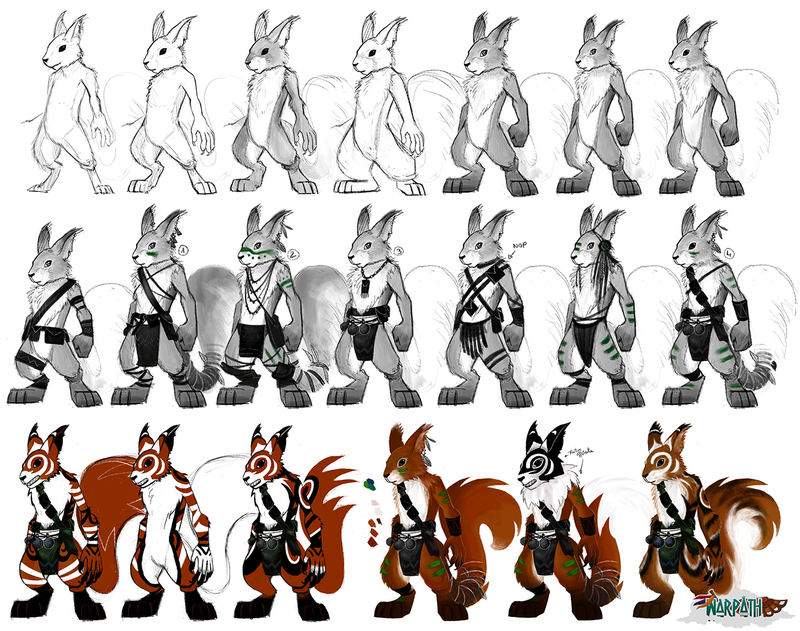 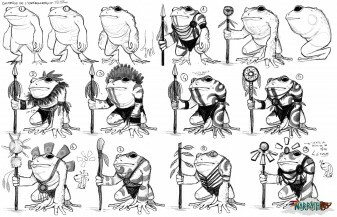 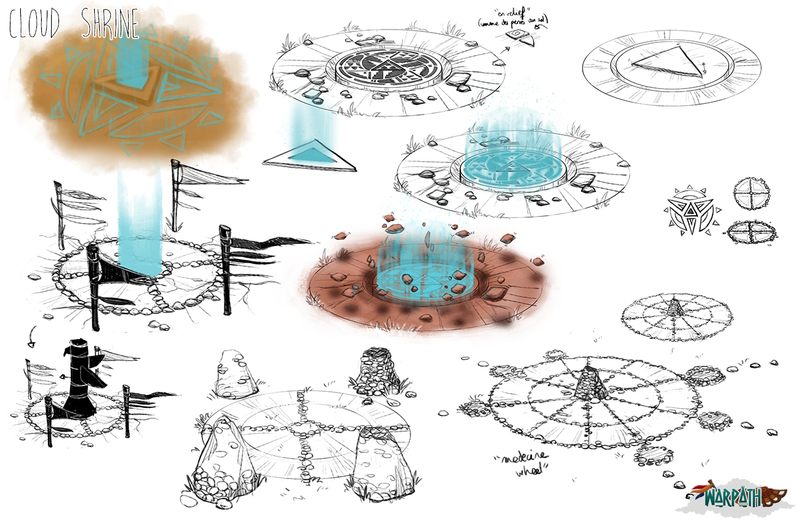 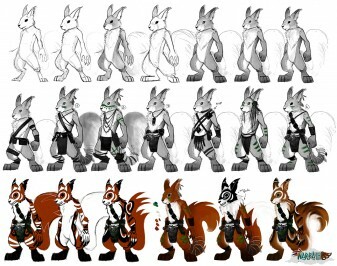 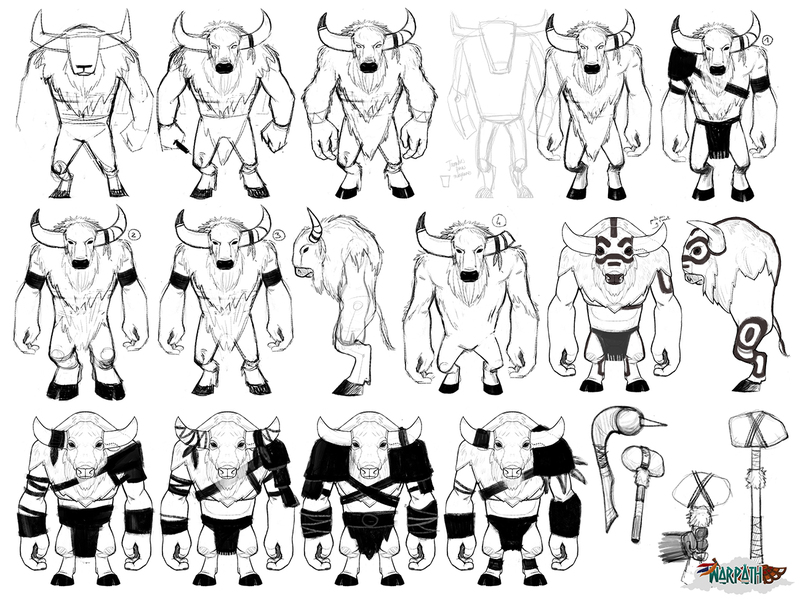 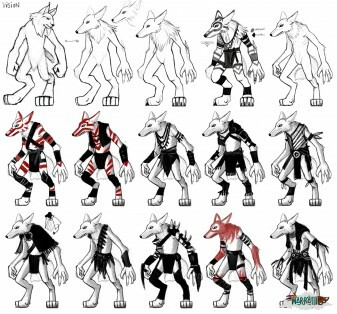 On the project, I was lead artist, character designer and GUI artist. 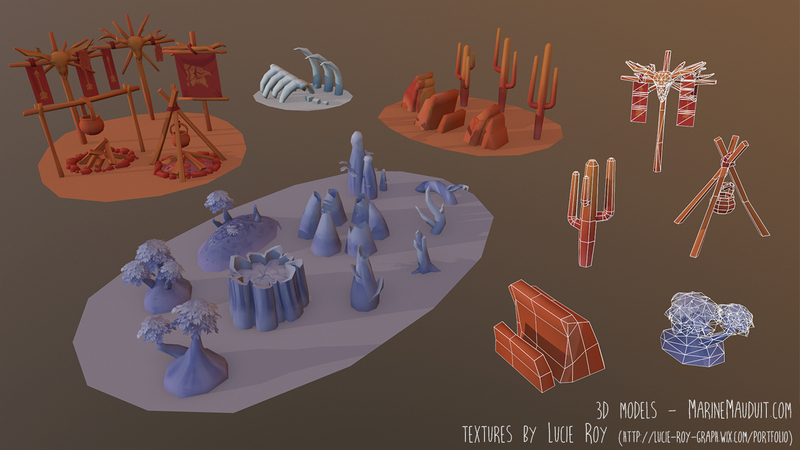 My other missions include 3D modeling (some props & the Totem), animation (Eagle unit, the Totem and some props), unwrapping and characters texturing.